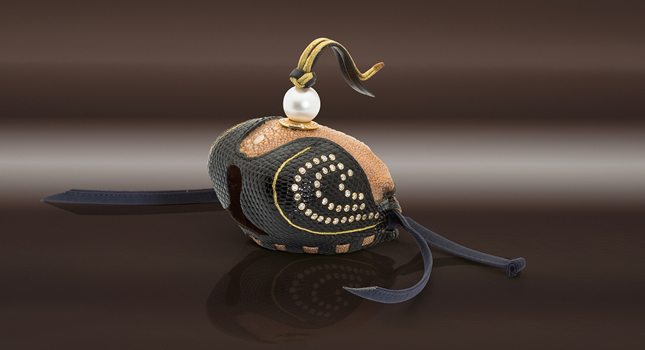 Be honest – do you have a penchant for the extravagant? Do you have a crazy idea that you would like to see realized in the form of a one-of-a-kind item of jewelry? The realization of your fantasy is our creative goal. We want to tread along new paths in the field of goldsmithing with a vision. 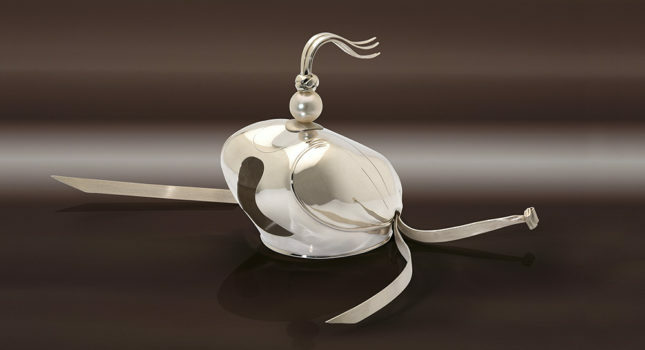 Extraordinary, exclusive, and precious objets d’art have been our specialty for years! We can prepare the preliminary sketches, plan and execute the assignment – all with a high degree of precision workmanship and individual design. We regularly confront new challenges in producing spectacular creations. A story from “A Thousand-and-One Nights” – written in our studio. Exclusive, diamond-encrusted one-of-a-kind pieces for graceful falcons created by our studio since 2010 – not only for the United Arab Emirates. 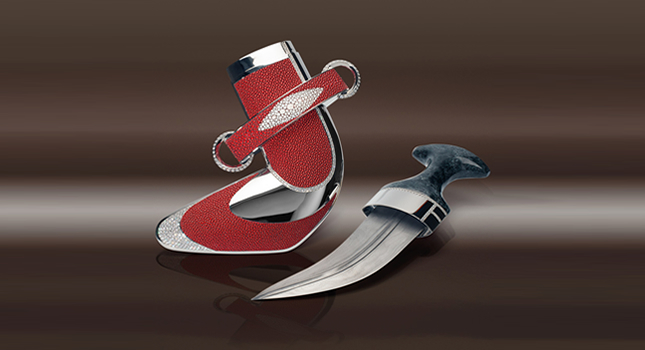 One especially noteworthy item is the Arab curved dagger created for His Highness Crown Prince Sheik Al Sharqi of the Fujairah Emirate. A falcon and eagle hood made completely of silver and gold. Each individual feather was reproduced in great detail using the latest 3-D technologies. Discover the symbiosis of extremely precise craftsmanship and precious metals. 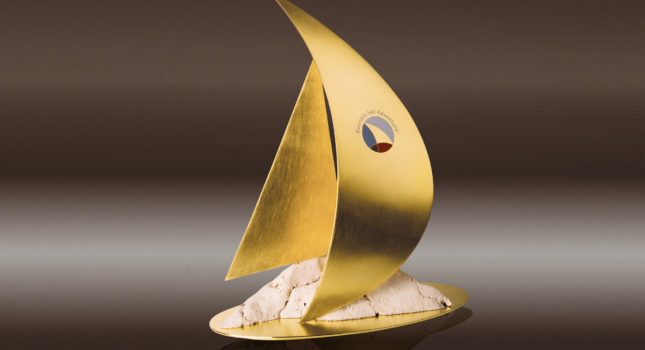 We also create individual items of jewelry for sailing enthusiasts, in the framework of the Business Sail Adventure. Their elegant travelling trophy was produced in our Tiroler Goldschmied studio. 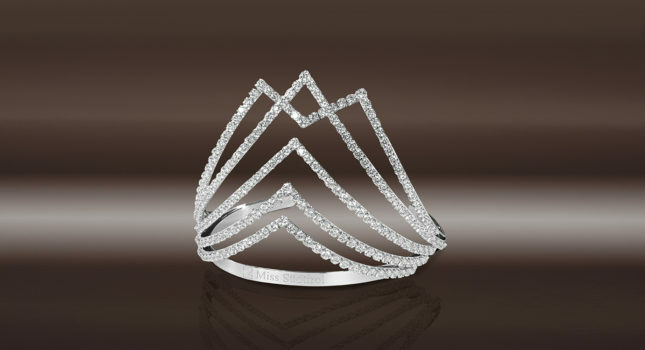 In celebration of the 25-year anniversary of the “Zett”-Miss South Tyrol beauty pageant we at Tiroler Goldschmied were entrusted with the honorable task of creating an entirely new and special tiara.